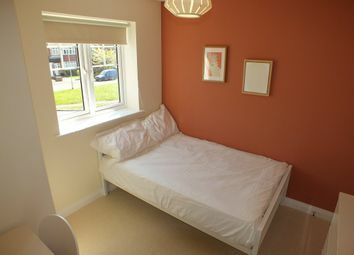 Large en-suite room available on Caversham Road, Reading. 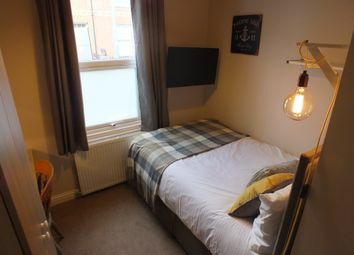 Within a 2 minute walk to the main train station with good access to local shops and public transport. 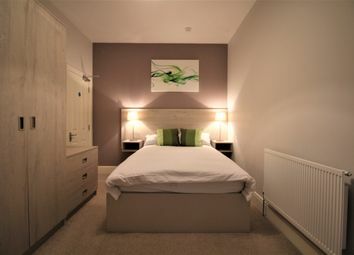 The property comes fully furnished, with modern good quality furniture. 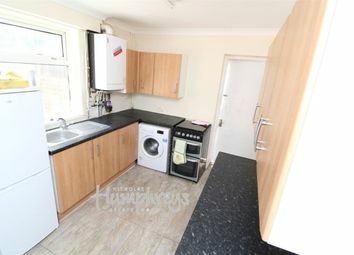 The house has a fully fitted kitchen, with all appliances available for use. 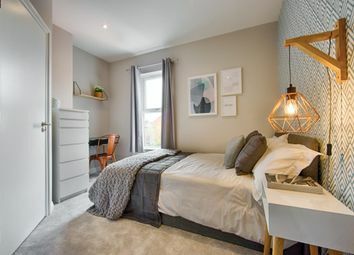 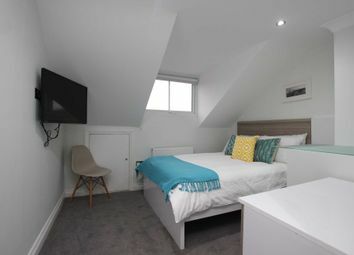 The bedroom consists a double bed and a built in wardrobe, along with bedisde tables and chest of drawers for additonal storage. 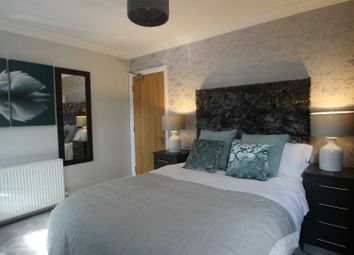 The room is decorated absolutely beautifully and also benefits from having its own priovate en-suite bathroom. 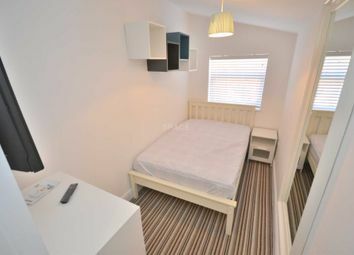 Furthermore there is wifi included and also all other bills included in the rent and regular cleaners will be attending the property. 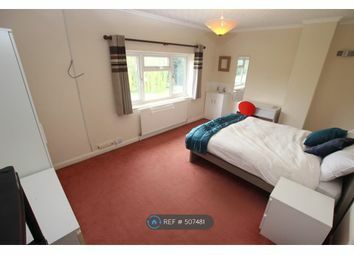 Along with a gardener if and when necessary. 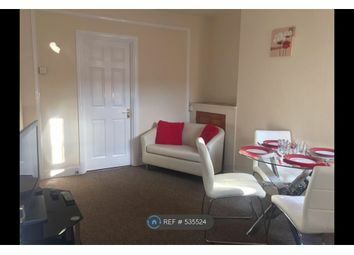 Working professional only house share! 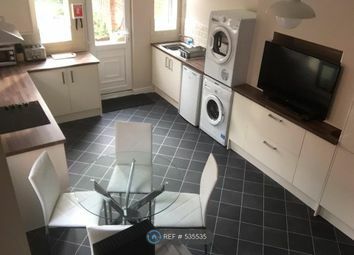 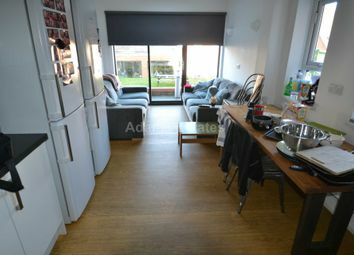 The deposit for this property is £882.69 is fully refundable at the end of your tenancy subject to the condition of the room.